Do you have a cottage, garage, camper, RV, attic, barn? Wouldn’t it be nicest if mice would just SHAKE AWAY! 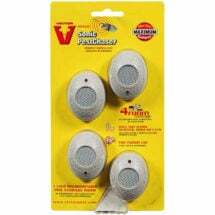 Using rodent poisons and traps creates hazards to your family and pets. 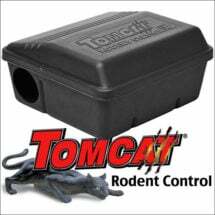 Poisoned or trapped mice that die in your walls create a smelly mess that is unsanitary and hard to remove. 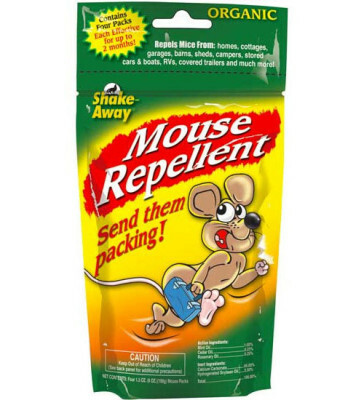 Mouse Repellent Packs are easy to place and use a proprietary, organic blend of natural oils that mice find unpleasant and prefer to avoid. No more finding your gloves for dead mouse disposal! • Long-lasting protection: each re-sealable package holds four packs that are effective up to two months. Unused packs may be resealed and stored for later. 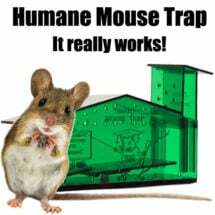 • Hands-off: this no-kill product is more humane and cleaner than traps or poison, and eliminates hand contact with possibly infected rodents. This is an effective, safe and very easy way to rid your own spaces of mice. 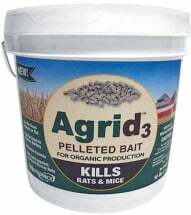 – Packs can be placed anywhere rodent activity is expected or noticed. – Identify especially areas where mice might enter a space or building. – Exceptionally large spaces may require multiple packs to be effective. – As mice have a strong sense of smell, packs are effective well beyond the time humans are unable to detect any odor. This organic pelleted formula contains vitamin D-3 and is effective indoors or out!